Advice Home > Stress > What Is Duck Syndrome & Are You Suffering From It? The term "duck syndrome" originates from the idea of a duck looking calm and mild-mannered while gliding on the surface of the water, yet is paddling frantically below the surface where you can't see, just to stay afloat. This "staying above water" feeling can be attributed to college students who may look calm on the outside but are, in actuality, struggling to "fake it until they make it," or to keep it together in the face of the academic, social, and community demands put on them in their efforts to succeed at getting a college education. Duck syndrome is often seen in teens who were the "big fish in the little pond" in high school. They are used to being popular and therefore put extreme demands on themselves to "do it all" once they get to college to keep up that persona. The problem is, such extreme stress can lead to everything from eating disorders to substance abuse to cope with the stress of needing to be "perfect." Duck syndrome is not an official medical diagnosis. However, to say one has duck syndrome is to indicate that the sufferer is also experiencing clinical depression, anxiety, or some such other form of mental illness in reaction to extreme stress. While the term may, at first, sound cute or even funny, the consequences of depression and anxiety are no laughing matter and should be taken very seriously. Everyone's reactions to extreme stress are different. Some people cope with it well, and some people find that their stress only compounds no matter what they do. Physical reactions to extreme stress in cases of duck syndrome are equally varied. 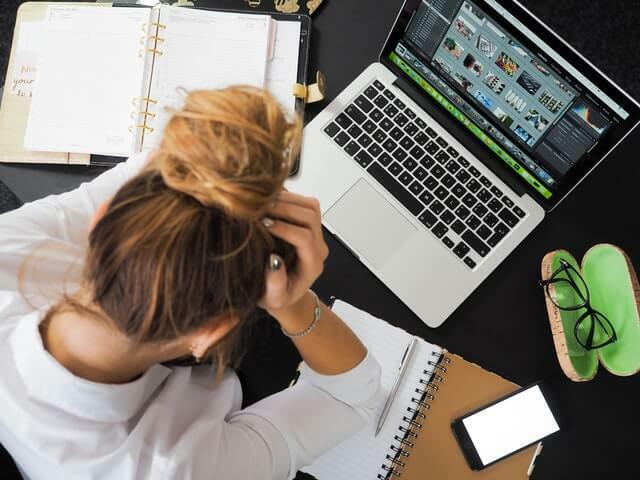 While some report that stress gives them headaches, disturbs their sleep and messes with their concentration, others report feeling tense or angry. Some report feelings of depression or a lack of or increase in appetite (stress eating). 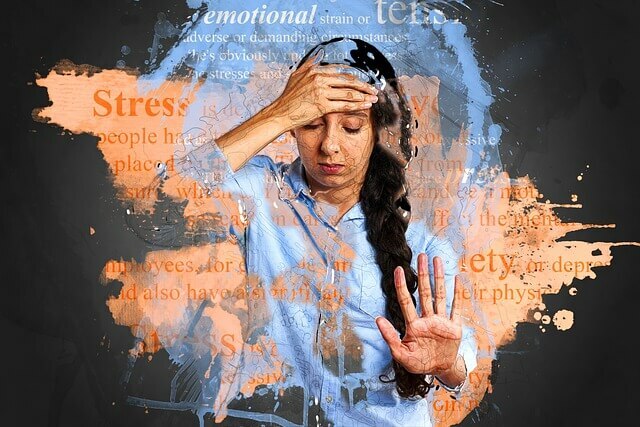 When stress becomes severe enough, the overwhelming feeling leads to burnout, which is the sufferer's complete lack of interest in the activities that used to excite them. They become numb to everything and can't even muster up the energy to work on the very thing that stressed them out to this point in the first place: their studies. There are several risk factors for duck syndrome that are mostly associated with college life, such as having to cope with living away from one's family for the first time and experiencing the significantly increased demands that come from both academic and extracurricular activities, compared to that which are experienced in high school. Someone with a history of mental illness is also predisposed to becoming vulnerable to duck syndrome. Collegiate social pressures can also play a significant role, including the pressure of competing with other students on social media. Someone with duck syndrome may see other students on social media and think those students exert little to no effort to do well in their studies or at least make it look like they do. 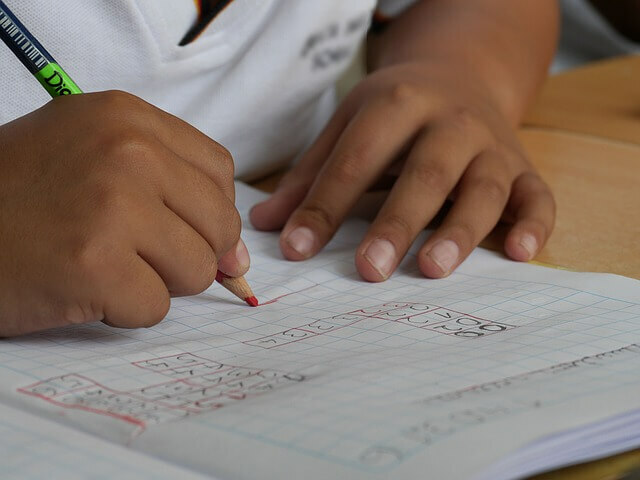 By proxy, the student with duck syndrome then feels pressured to make his efforts at getting good grades look just as polished as he perceives his peers' efforts to be, which only adds even more pressure. A student's family and friends can also add to his or her duck syndrome with their tendencies to emphasize achievement. In other words, a student's mother or father telling Aunt Mildred how "Tommy is such a great student. We expect he'll get straight A's this semester!" is adding even more pressure on to Tommy than he already may feel in his attempts to get not just good but great grades. Helicopter parents can also unwittingly encourage duck syndrome. A helicopter parent is one that "hovers over," or excessively involves himself or herself in their child's life. A helicopter parent will protect their child from experiencing disappointments, which limits his or her ability to cope when the inevitable disappointment happens, and the student's parents are unable to shield him or her from it. Helicopter parents may also focus on their child's strengths, rather than teach him or her how to accept a challenge, which can also lead to the child's mental anguish. Females are more likely to be diagnosed with depression and anxiety disorders. This is thought to be due, in part, to gender differences, as well as the ways in which females are encouraged to respond to the pressure life throws at them, as opposed to what is expected of males. Depression and anxiety also have genetic components to them, and so a student who comes from a family wherein one or both parents suffered from anxiety or depression is more likely to become a sufferer as well. This propensity can then develop into duck syndrome once the student begins college. There are no official criteria to diagnose duck syndrome. However, those coping with the condition have been described to appear calm on the outside while frantically trying to keep up with the overwhelming demands placed on them by their educational careers, and failing in the process. Those with duck syndrome feel that everyone else is coping with their situations better than they are. They also feel that everyone else is either analyzing their every move or creating the situation they are in on purpose just to watch them squirm. Because duck syndrome is not an official diagnosis, someone coping with such a condition would be evaluated for underlying depression, anxiety, or another mental health issue. The medical professional conducting the examination would issue a thorough medical assessment, which would include a comprehensive mental health evaluation to pinpoint the cause of the condition. Depression and anxiety can be by-products of a host of other issues that can ultimately contribute to duck syndrome. For instance, conditions that can include depression or anxiety as a symptom include bipolar disorder, posttraumatic stress disorder (PTSD), attention-deficit hyperactivity disorder (ADHD), and schizophrenia. This is why it is important to receive an evaluation so that the underlying condition can be both diagnosed and treated accordingly. 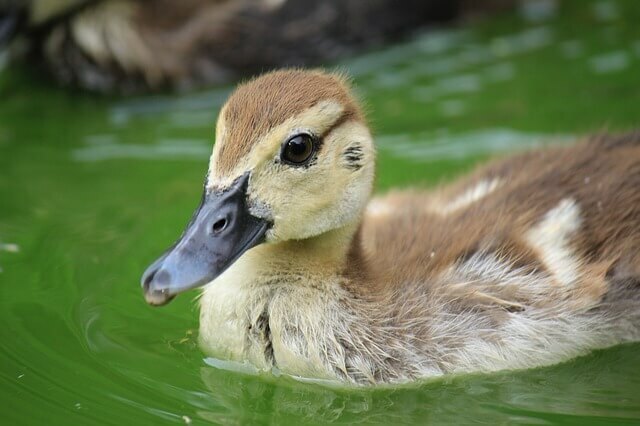 Those suffering from duck syndrome are routinely tested for toxic substances to rule out exposure, as well as for medications to determine whether such stress is a side effect of one of the patient's prescriptions. Sometimes an X-ray or another imaging test will be ordered, and as part of the evaluation, the sufferer may have to respond to a series of questions designed to help determine his or her risk of suicide. To treat duck syndrome, a psychiatrist may combine therapy with medications used to treat depression and anxiety in an attempt to alleviate the patient's unrest. Conversely, a doctor may reduce any medications the student might be on that could potentially cause or worsen his or her depression or anxiety. Mental health counselors employ two major types of psychotherapy, or "talk therapy," when working with patients suffering from duck syndrome: interpersonal psychotherapy and cognitive behavioral therapy. Both methods of treatment can take weeks to months to be effective, though rigorous psychotherapy may be necessary for a longer period in some of the more severe cases. Interpersonal therapy, or IPT, involves helping the patient develop a set of skills to cope with his or her emotions and relationships effectively. For instance, once the patient's problems are properly defined, he or she can then set realistic goals for overcoming them. A doctor can work with the patient using different techniques to reach the goals the patient sets. On the other hand, cognitive behavioral therapy (CBT) involves changing the way a person thinks about certain issues. 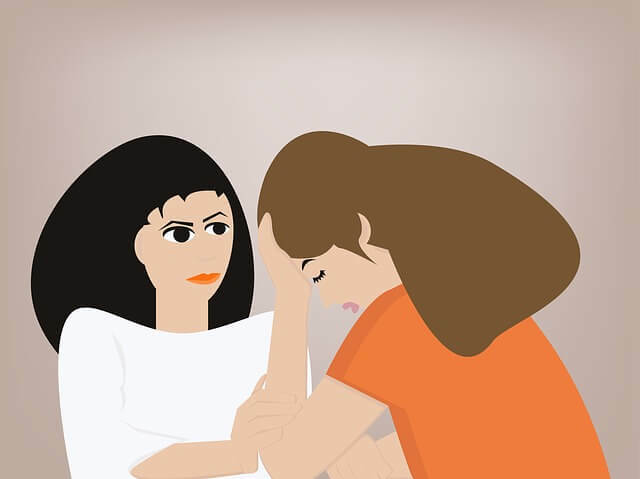 Here, the doctor helps the patient understand the thoughts and assumptions that are causing him or her to feel depressed, anxious, or stressed. The doctor then employs behavior modification techniques to teach the patient healthier and more effective methods of coping with his or her stress. Duck syndrome can be prevented by attacking the cause - stress - before it starts. One such way of doing this is by including an orientation for incoming students that includes a section on stress management, as well as providing to them information as to the mental health services that are available to them as provided by the school. It may also be wise for schools to consider focusing especially on those students who may be at an increased risk of isolation, such as minorities, students who are the first to attend college in their families, and students who are not involved in any on-campus activities. Students should also be made aware of the academic support that can be afforded to them, such as mentoring and tutoring services that can help keep them on track without their need to feel like their success rests entirely on their shoulders, and that they have no one to turn to for help. Without proper treatment, those with duck syndrome (and, by proxy, depression, and anxiety), are prone to developing medical problems in addition to mental health issues, including, in the most severe cases, early death due to stress and suicidal tendencies. Without help, duck syndrome can worsen, last longer, and may not even be able to improve at all without an outsider's perspective and assistance. Further, depression and anxiety can lead to poor academic performance, which can result in the very same bad grades the sufferer is determined to prevent. Such an academic downfall can cause family and relationship problems, and the sufferer is more likely to partake in substance abuse as a coping method. If you are concerned that you may be suffering from duck syndrome, please reach out to one of our BetterHelp counselors, who are available 24/7 to assist you, right from the comfort of your own home.